You should give this one a try, MM. I'm betting it will fit perfectly. This is your problem...when u begin calling names...u LOSE the argument. Your intelligence is being JUDGED. Location: Ellenton, Florida. Gulf coast. Am i going to have to separate you two? I've been watching this guy bully people for several months. I'm just letting him know that I know how to internet kung-fu if that's what he wants. You have spoken wisely, Grasshopper. We sold hats at the NASSAM for $20 (plus S&H) that were customized for Sol, Sky, and Coupe. 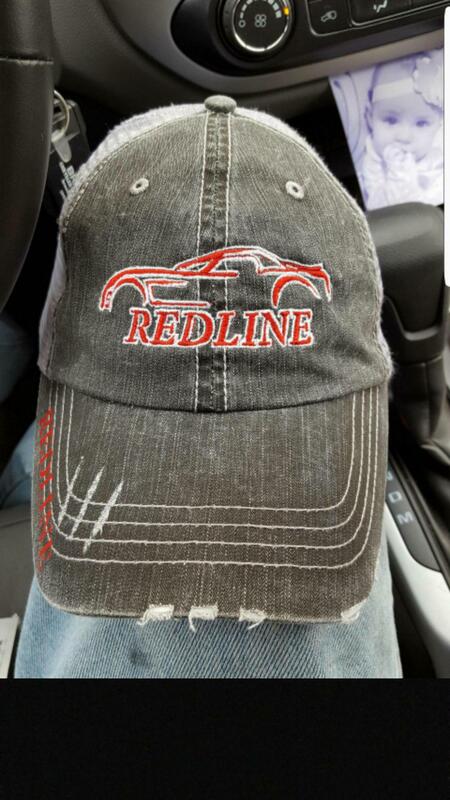 Glenn (HoosierGXP on the Solstice Forum) has the digitized artwork and a connection with a custom embroidery shop. The price may be a bit higher for a one-off, and for changing the NASSAM text to SKY, but you can PM him and see if he will put an order in for you. I'm not sure who you think you saw getting bullied? Maybe your issues are within yourself! Why bother, he made it clear that he's happy with inaccurate representation of the car he says he loves! Last edited by Sky_Pilot; 09-24-2017 at 03:47 PM. Let there be no MISTAKE...this is a SKY. Of course it comes with Whitewall tires. This image is from WindRestrictor. Perfect in every detail. Last edited by marlboromike; 09-24-2017 at 03:49 PM. Do you know where I can purchase one of those yellow hats with the SKY silhouette? I sent the guy with the black Sky hats a msg about getting a yellow hat since my Sky is yellow. He says the hats are black but he can do the Sky silhouette and name in yellow or another color. Yellow and black works for me. FYI google saturn Sky merchandise. His stuff comes up first on my lap top. Ha has to be in China or Taiwan. Takes a month to get it, so it says. Will see. Last edited by jburbs22; 09-26-2017 at 10:18 AM.